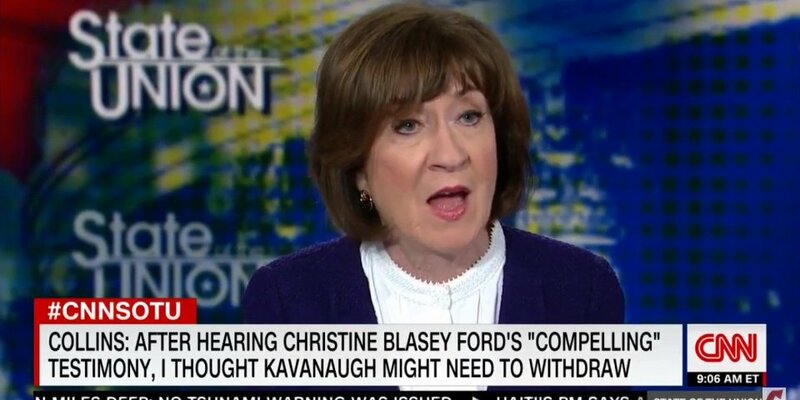 “This is the second time that Baby Boomer and Generation X women have watched an articulate, brave and credible professional humiliated and dismissed by the men in the Senate Chamber. Anita Hill has been a rallying cry for feminists in search of equality and fair representation since 1991. Now Dr. Christine Blasey Ford’s is another name we shall never forget.